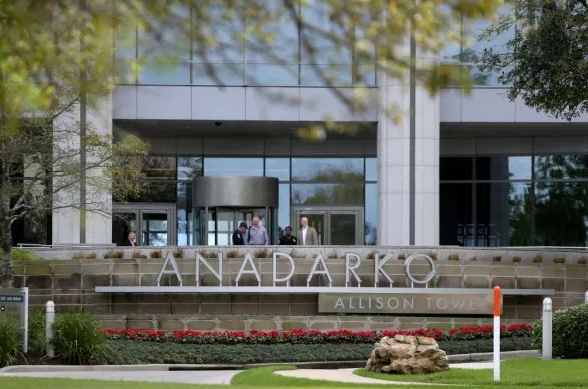 DNO has threatened to withdraw its bid to acquire Aberdeen-based Faroe Petroleum if a decision is not made by January 2. The Oslo-listed firm has made an offer of £1.52 per share, which Faroe has described as “opportunistic” and “severely undervaluing” the company. In a statement, DNO said shareholders are “encouraged to accept the offer” by 1pm on January 2, otherwise it may choose to lapse it. If this happened, DNO would not be able to make a new offer for another 12 months. The statement said: “Faroe shareholders are encouraged to accept the DNO Offer by 1 pm London time on 2 January 2019. “If DNO does not receive sufficient acceptances for its Offer to be unconditional, DNO has the choice either to lapse the Offer or to extend it. 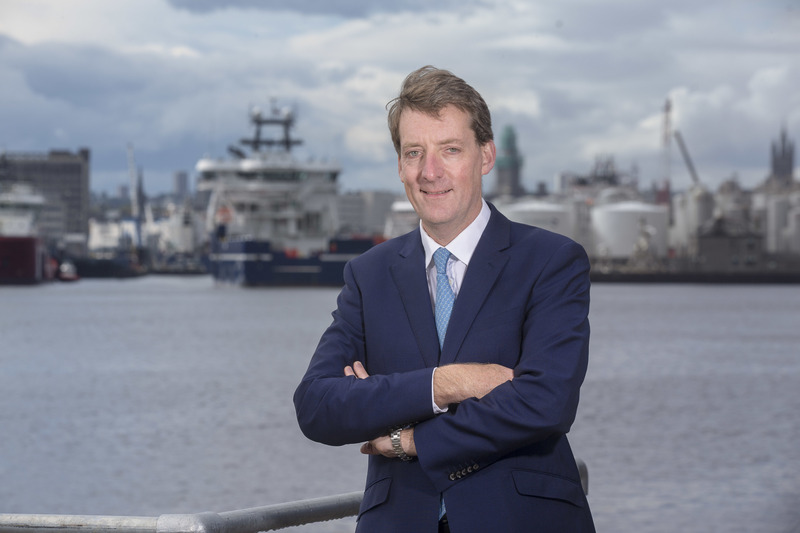 It comes after Faroe CEO Graham Stewart told Energy Voice that DNO was “ not offering the right price” for the firm, although he would prefer they remain independent. Faroe has recommended shareholders reject the deal. In the statement, DNO issued a series of challenges to the company, including a call for updates on the progress of the “flagship” Brasse East well – which DNO has previously called into question Faroe’s ability to deliver. It also criticises Faroe’s recent asset swap with Equinor, accused Faroe of having “outdated” reserves estimates, questioned its pay policy for executives and whether it has enough money to deliver decommissioning for the Schooner and Ketch fields in the UK North Sea. 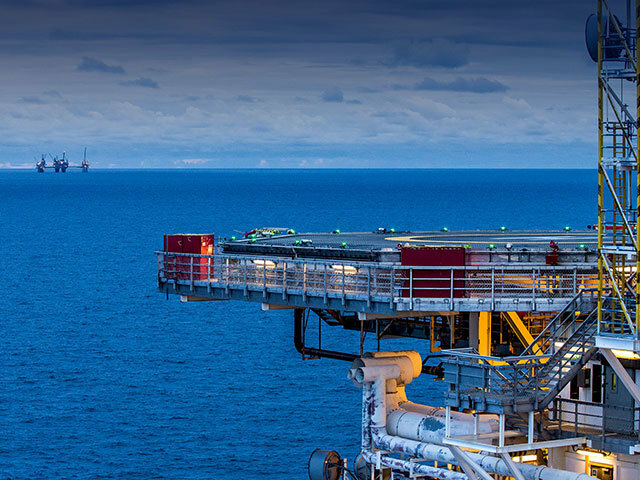 DNO took an initial 28% stake in Faroe in April and earlier this month published its offer to acquire the Norway-focused oil explorer.